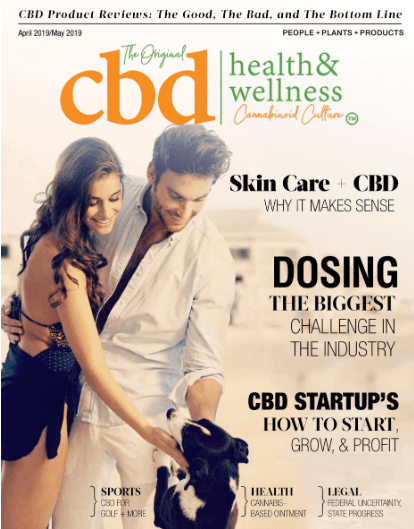 CBD is quickly becoming a mainstream word within the medical, health and fitness worlds. People are using it to feel better in everyday life. People take or apply cannabidiol to treat a variety of symptoms, but its use is controversial. There is some confusion about what it is and how it affects the human body, as well as the laws surrounding it’s sale and export. This webinar will explain what CBD is, its possible health benefits, how to use it, potential risks, and issues surrounding its legality in the United States. It will give you the five keys (with a bonus round) to the future of CBD.